Part of the van and light commercial line up of tyres offered by Budget tyre manufacturer Event tyres. 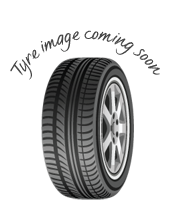 The ML605 is a great long lasting tyre, designed to save you money in the long run, scoring exceptionally well in EU tyre rating tests for fuel efficiencu and coming with a 5 year manufacturers warranty against manufacturer defects. Available in a range of sixes and in stock today, you can get the Event ML605 from Easywheels.co.uk at a great price! 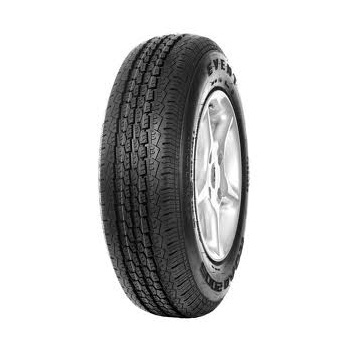 The ML605 is a great long lasting tyre, designed to save you money in the long run, scoring exceptionally well in EU tyre rating tests for fuel efficiencu and coming with a 5 year manufacturers warranty against manufacturer defects.Available in a range of sixes and in stock today, you can get the Event ML605 from Easywheels.co.uk at a great price!